This is MEGA collection of 1668 items - furniture, light fixtures and bathroom equipment. JPG textures come in the separate archive. 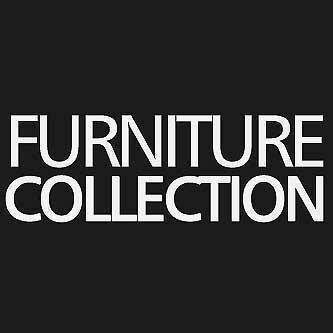 huge collection of lowpoly (and detailed) furniture. recommended! Is this for The Sims 4?